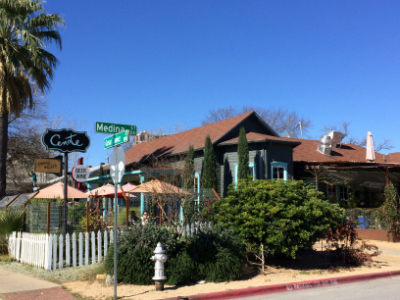 Eclectic East Austin Neighborhood With A Strong Sense Of Community & A Fantastic Location! Cherrywood is a highly desirable East Austin neighborhood named for a major thoroughfare, Cherrywood Rd. that runs through the middle of it. There are numerous smaller neighborhood names that are considered part of Cherrywood now. Some of these include: French Place (a very popular name sometimes used for all of Cherrywood), Delwood, Schieffer, University Park, and others. Cherrywood is located centrally…between I35 & Airport Blvd., with Wilshire Blvd. being the northern street boundary and Manor Rd. being the southern boundary. This established neighborhood has beautiful large trees lining the streets and an eclectic mix of homes. A lot of the homes are cottage style with pier & beam foundations built in the mid 1900’s. But, there are also other distinctive architectural styles like the ranch style homes with native limestone exteriors, and homes constructed with concrete blocks that were originally sold to returning WWII vets. The early to mid century architecture gives the neighborhood an old world charm and the varied owners have applied their own eclectic tastes, making this neighborhood anything but cookie cutter. 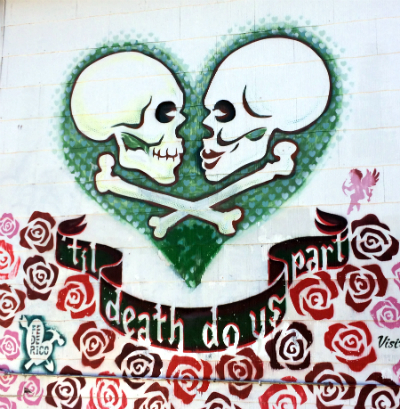 A diverse culture exists in this neighborhood that is truly unique, and quintessentially Austin! 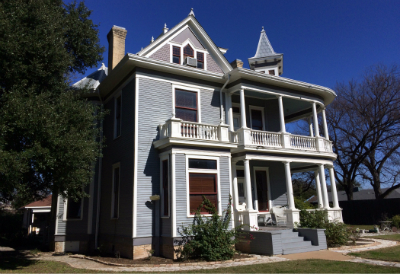 The neighborhood is in a fantastic location, in close proximity to numerous restaurants, shopping, and entertainment…as well as the UT campus. 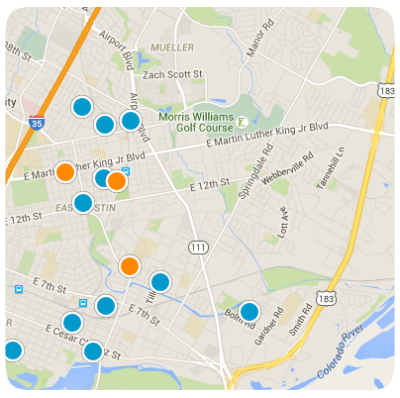 The neighborhood is highly walkable/bikeable… having Manor Rd. 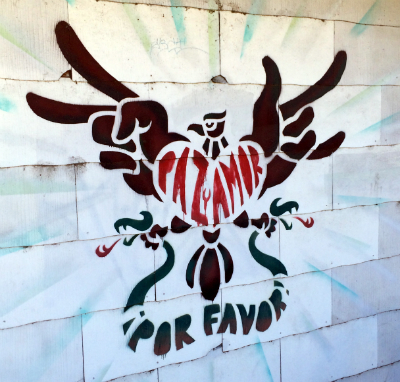 as a southern boundary provides a bunch of great spots to go & hang out like El Chile, Thunderbird Coffee, Salty Sow, Eastside Café, Haymaker,Dai Due, and more! The Delwood shopping center houses the Fiesta grocery store and other retail, and the neighborhood hang out – Cherrywood Coffeehouse is right there on 38 ½ St. Patterson Park is also close by…with a playground, pool, basketball & tennis courts, shaded pavilion with picnic tables, a skate board park!, and a possible community garden. The Pharr Tennis Center is right by the park, with 8 lighted hard tennis courts and group lessons available at affordable rates. 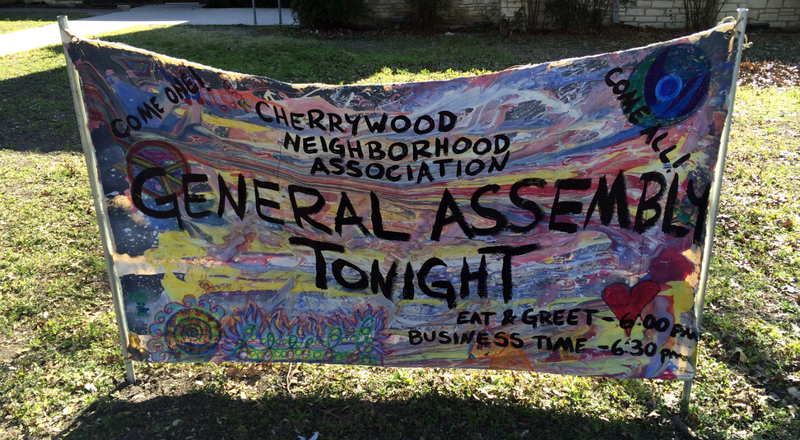 The neighborhood has a strong sense of community, with the Cherrywood Neighborhood Association there to bring the varied interests of the neighbors all together. The Cherrywood Art Fair is held every year on the second weekend in December at the Maplewood Elementary School, showcasing many local artists’ crafts just in time for the holidays.East Side Mommas is a meetup group that has get togethers for moms with babies or young toddlers at various places in Cherrywood. Other groups & community organizations are available as well, with info on the Neighborhood Association website. Cherrywood has a mix of small bungalows that can be around 800 sqft, up to larger homes getting over 2,000 sqft. Pricing in the neighborhood can be in the mid $200’s up to the mid $500’s, but the vast majority of homes are in the mid $300k to mid $400k range currently, with sqftage around 1200-1600 sqft. Cherrywood is one of the premier neighborhoods of East Austin. It’s a highly desirable place to live given the character & culture of this neighborhood, and the convenience of living close to so many cool places, as well as UT & downtown.